Many of us on the spiritual path spend some part of our journey reading books such as ‘The Secret’ and listening to inspirational speakers and channelers like Abraham Hicks. They teach us that we can use the Law of Attraction to get whatever we want. The big house, the fancy car, that vacation in the Seychelles and all manner of untold riches. Our eyes widen and our hearts fill with (temporary) joy as we marvel at all we can acquire now that we know this ‘secret’. We fill our vision boards with pictures of mansions, private yachts and piles of money. We gaze in wonder and expectation at all we have (pre)created, feeling somewhat pleased with ourselves. And then… self doubt kicks in. Followed by unworthiness. And oh look, here comes shame. We’re usually not even aware as they creep in the back door of our subconscious, but they are there, camping out, whispering “you’re not worthy”, “you don’t deserve to be rich” and “who do you think you are?” all the day long. The majority of us carry around the burden of shame and unworthiness all our lives, as we have done for many lifetimes. We try technique after technique to attract what we want into our lives, but those self limiting thoughts always seem to rear their ugly heads at the most inappropriate moments, thwarting our best laid plans. So how do we, once and for all, create a life full of abundance? We must shift from a 3D perspective of abundance to a 5D perspective of abundance. It’s not really that difficult if we learn how to view life from the higher perspective. There are two main points to keep in mind and heart. Firstly, as far as shame and unworthiness are concerned, let’s look at it this way. We are all magnificent beings of Light. We have incarnated here on Earth through a multitude of lifetimes so that we, as souls, can learn valuable lessons. We come here to gain wisdom for our soul and for our Creator, the Great Oversoul. Essentially the wisdom that the Creator sent us here to garner is the knowing of Love. To truly know what Love is! Love is what this Universe is made of. It’s what we are. Before the division of souls the Creator had no concept of love because there was no mirror. Love just….was. The only way the Creator could know love was to experience the polar opposite of love, fear. By experiencing fear the Creator came to know love. And so the Universe expands as we and the Creator get to ‘Know Thyself’. Knowing ourselves as love causes an expansion of that love. To ‘know thyself’ is the true root of abundance. So consider this, all those self-limiting, fear-based thoughts and beliefs that we have been carrying around for lifetimes haven’t been a waste after all! We’ve actually been cultivating Wisdom. With this in mind it becomes easier to detach from those negative emotions and let them go. They were not real in the first place, and not only that, the reason we experienced them was to be in ultimate service to Divine Love. The time has now come for us all to let go of all that prevent us from experiencing true peace, balance, harmony, love and abundance. We’ve gathered the wisdom. We’ve done our jobs beautifully. Now we can let go of self doubt, unworthiness and shame with unconditional love, forgiveness, compassion and no judgement. The second thing we must integrate into our understanding if we want to attract more 5D abundance into our lives is the fact that we are not here to serve ourselves. We are here to serve others. Our natural state of Divine Love (that which the Universe is made of) is a state of being that is based on service to others. 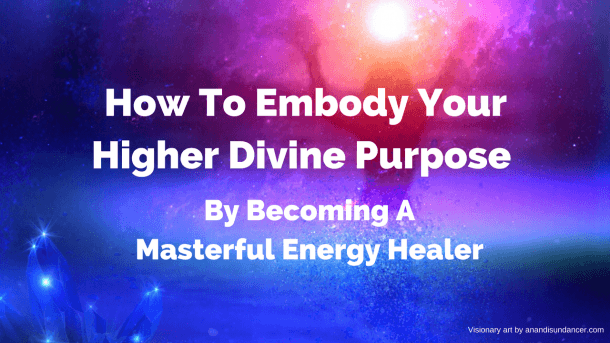 When we come into alignment with our higher selves, from 5D upwards, we embody that way of being. So, how can we shift into a 5D experience of abundance? We are here to love. We are here to love as many people as humanly possible. To do that we must have the ability to shine our light far and wide, touching as many people as possible. When our lives are in alignment with peace, balance, harmony, beauty and abundance our light spreads that vibration outwards to serve others by igniting their own light. This is how we raise the collective vibration. Abundance is simply an aspect of love. If we restrict our light and therefore our love we also restrict our abundance. Remember the end goal in 5D. The 5D reason for being is to serve others and share our love and light abundantly with as many people as possible. A byproduct of abundant love is abundance is all areas of life, because all is love. When we serve others with abundant love from our heart centres in alignment with our soul’s truth and divine mission in this lifetime, abundance in all areas of our lives has to follow. The experience of abundant happiness, abundant finances, abundant relationships and so on becomes our normal. Be aware though, that it can also work in reverse. Restricting our finances or restricting our happiness, because we believe we are unworthy, means we cannot spread our love to our full potential. Our light is dimmed. Most people associate abundance with money. So let’s use this as an example. Restricting the amount of money we receive because we believe we are not worthy means that we are not loving ourselves and so we naturally don’t have as much love to share with others. By restricting our financial abundance, and by default our love, we are not able to serve others to the fullness of our potential. At the end of the day, it’s not really about us. It’s about serving others. So to be perfectly blunt, what does it even matter it we are worthy or not? The issue kind of drops away. By serving others abundantly in alignment with our soul’s truth, we come into alignment with our natural state of abundance. The number of miracles we experience increases and everything we need comes to us in perfect timing. So let’s get aligned! Let’s serve others from our overflowing hearts. As many as possible. The more the merrier. 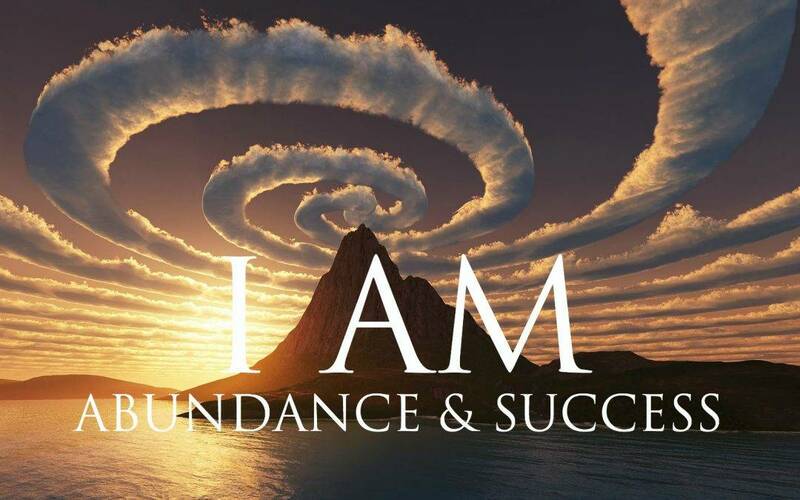 Abundance for all! We are amazing beings of light born to share love. Let’s do that abundantly. Reiki Vs Golden Light ~ What’s The Difference?